Do you like Woodventure? Share it with your friends. 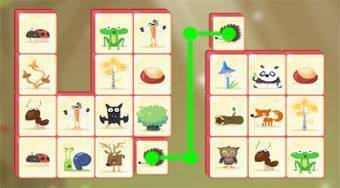 Connect pairs of the same forest fauna and flora symbols to remove all game stones away from the board.